The Invisalign system is a great way to straighten crooked or crowded teeth without interrupting your daily life. You can eat your favorite foods, socialize with friends and meet with colleagues or classmates without the disruptions associated with traditional braces. However, Invisalign aligners do require some basic care and maintenance to keep them clean and optimally functioning. Read on as Irvine Invisalign providers Ali and Shery Mansouri of Serene Dental Center discuss how to take care of your aligners. Always clean your aligners before wearing them, and clean them at night before you go to bed. First, wash your hands with soap and water. Handling one aligner at a time, wash the inside and outside of the aligner with a soft toothbrush and water. 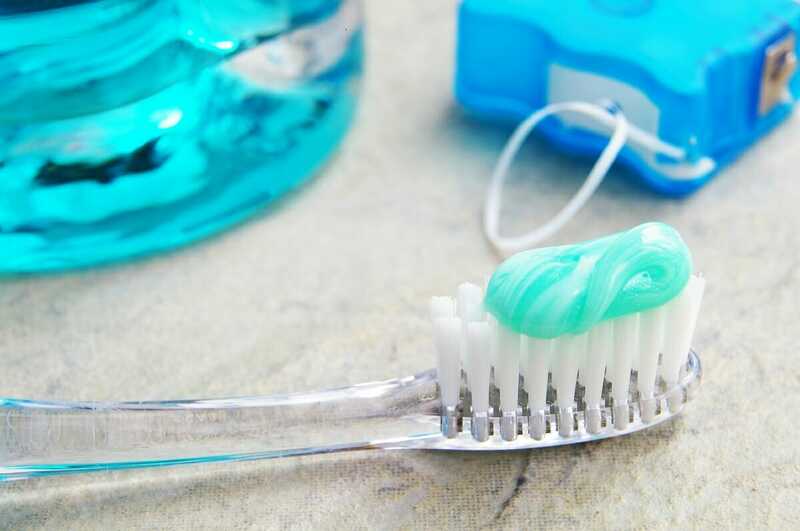 Do not use denture cleaner, mouthwash or any other type of cleaner. Rinse the aligners with water after you’ve brushed them. To see the best results quickly, you should wear your aligners for a minimum of 20 to 22 hours per day. Unless you are drinking cool water, you must remove the aligners to eat or drink. Removing them before eating or drinking prevents the aligners from discoloring due to the food or beverages you consume. Your aligners should be marked with your case number and a “U” for the upper aligner or an “L” for the lower aligner. Make sure you have the proper aligner for your top and lower teeth. To insert an aligner, place it over your front teeth. Then, use your fingertips to lightly press the aligner over your back teeth until it snaps into place. Never bite down on your aligner to shift it into position or use excessive force, as it could crack or break the appliance. To remove an aligner, use one fingertip on the inside of the back molar to gently pry the aligner away from the tooth. Then do the same on the other side, slowly working your way forward until you can remove the entire aligner from your mouth. When removing the aligners to eat, drink, brush or floss, keep them stored in the protective case provided with your starter kit. When you swap out one pair in your sequence for the next, store the recently used aligners in your backup case to use if you lose or break your current set. You can keep your older aligners in a clean plastic bag. If you have questions about any of the instructions provided in this post, please don’t hesitate to reach out to our team. Call or email Serene Dental Center today.